Don Smith (California, United States) on 19 March 2019 in Landscape & Rural. 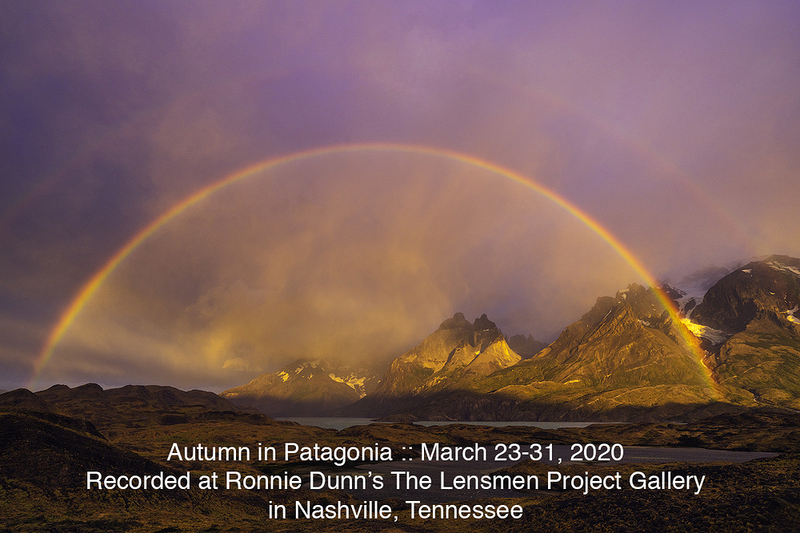 Please check out this new video PLEASE CLICK HERE that Ron Modra and I recorded at Ronnie Dunn's The Lensman Project Gallery in Nashville this past Friday. We talk about our upcoming Patagonia 2020 Workshop and show lots of our photos and videos from our recent trip. Wonderful picture. I wish you many success with your workshop.